If you would like more in depth help planning a Disney vacation, I offer consulting/coaching for all the aspects of a WDW trip, including personalized recommendations based on your specific family needs. My goal is that my clients are prepared to make the best use of their vacation time and money. Included with my services are: park suggestions, times guides, appropriate rides, resort and restaurants to meet your needs. This service can be a benefit whether you are leaving in 6 months or 6 days! 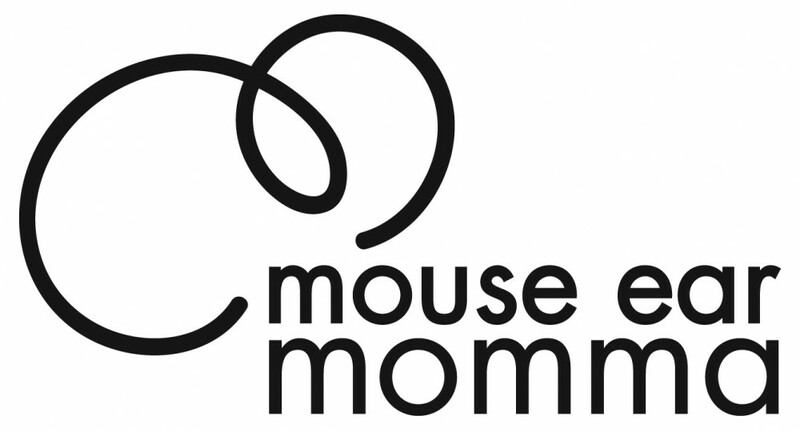 You are welcome to view and download the Mouse Ear Momma Questionnaire that allows me to better personalize your trip. Please contact me for more details at mouseearmomma@me.com or by filling out the following contact form. Hello Allison, I talked to you at the Boat show. I’m interested in help planning a trip. We are looking to go March 23rd (this would be arrival day-driving), 24th, 25th would be the days at the park. Then leaving to head to my Dads on the 26th. Pretty overwhelmed trying to make sense of it all.